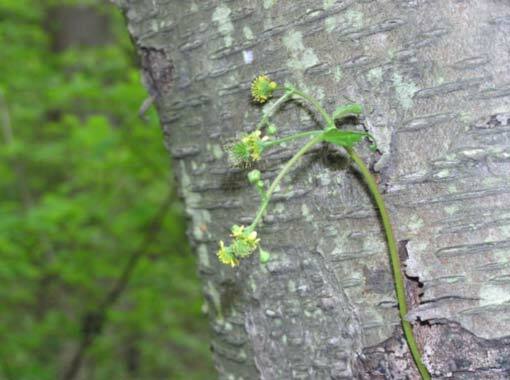 Figure 4: Close-up of Geum vernum flowers posed on a tree trunk. Note each flower's stalked gynoecium (female reproductive part). (Photo by A.M. Greller; taken May 11, 2006. ).